Shuttle-bus services: If many guests are staying at the same hotel, set up bus service from venue to hotels to reduce carbon emissions. Get off the grid: Have your event Bull Frog Powered - www.bullfrogpower.ca. Central location: When selecting a venue, consider where the majority of your guests will be travelling from. Try and find a central location. The less your guest have to travel, the cheaper for them and the less fuel consumed. Clean up: Ensure clean up after your wedding includes separating recyclables from non-recyclables and compostables in order to minimize the amount of trash sent to landfills. All in one place: Have your wedding and reception in the same place to avoid wasting energy and natural resources on transportation. LEED-certified space: If you are having an indoor wedding, find a building that is LEED certified (Leadership in Energy and Environmental Design), meaning the space is sustainable and conserves water, energy, and electricity using solar power, insulation panels, and other state-of-the-art technology. Local and organic flowers: Support local farmers, reduce carbon emissions from transporting long distances, and reduce pesticide and preservative use. Potted Flowers: Instead of cut flowers, potted flowers native to where you live can make a great addition to your home or garden after the big event and could be taken home by your guests. Soy candles: Avoid paraffin or petroleum based candles - soy or beeswax candles in their true form are good for the environment because they do not produce any toxins or carcinogens as they burn, and they are also biodegradable. Rent: Vases and accessories can be rented instead of purchased to avoid extra cost and waste. Also, consider suppliers that use minimal or reusable packaging for transporting the rented items. Organic, Seasonal and/or Local: Choose your menu based on the time of year and the local selection of fruit, vegetables and meat. This supports local farmers and reduces carbon emissions from transporting long distances. Sustainable harvest: Serve fish that is MSC certified, meaning it is sustainably managed and harvested. Reduce waste: Ensure your caterer donates your unused food to shelters or food banks. Rent instead of dispose: Disposable plates, cups and cutlery can amount to a lot of waste at large wedding receptions. Consider renting washable cutlery and dishes instead. Reusable linens: Use cloth napkins and table cloths instead of disposable ones. Local and Organic Bar: Serve local organic wines and locally brewed organic beers. Consult the LCBO for help. Natural Materials and Vintage: Choose a dress and bridal party attire made from natural materials, such as organic silk or seek out vintage. Pre-owned dress: Your wedding dress doesn't have to be new. Consider a pre-owned dress and save yourself money too. Donate your dress: Choose to donate your dress to a charity who can sell it to raise funds and perhaps save someone else from purchasing a new dress. Tux Rental: Grooms and groomsmen can rent their entire outfit from the tuxedo to shoes - this is a great way to reduce and reuse. Bridesmaids dresses: Have your bridesmaids pick their own dresses or ask them to wear a dress they already own - it's more likely that if they choose their dress themselves, they'll choose something that will be worn again! Honeymoon locally: Consider a cottage rental, a local eco-resort, or a spa getaway instead of plane travel which is high in carbon emissions, or as many call it, a 'stay-cation'! Offset: Purchase carbon offsets to reduce the impact of air travel. Digital Proofs: Have all your photograph proofs done digitally to reduce paper and toxic chemical use. Conscious paper choice: Use recycled paper, FSC certified paper, or treeless paper such as bamboo or hemp for your invitations and thank you notes. E-Wedding: Utilize the internet to communicate all aspects of your wedding to reduce paper consumption - set up a 'wedding website'. No envelope: Consider saving paper by doing postcards for your 'Save the Date' notes, RSVP cards or thank you cards - no envelope means less paper. 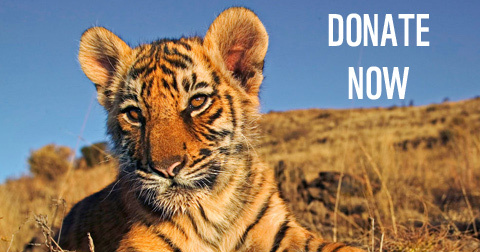 Donate: Consider giving a donation to WWF-Canada instead of a gift to the people standing in your wedding party or instead of gifts to your guests. Non consumptive gifts: If you are going to be buying gifts for the people in your wedding party, consider low impact options such as local organic wine, fair trade coffee or gifts from WWF-Canada's product line. Reusable Wrap: Reduce the amount of packaging and waste by requesting guest bring gifts unwrapped or in reusable packaging. 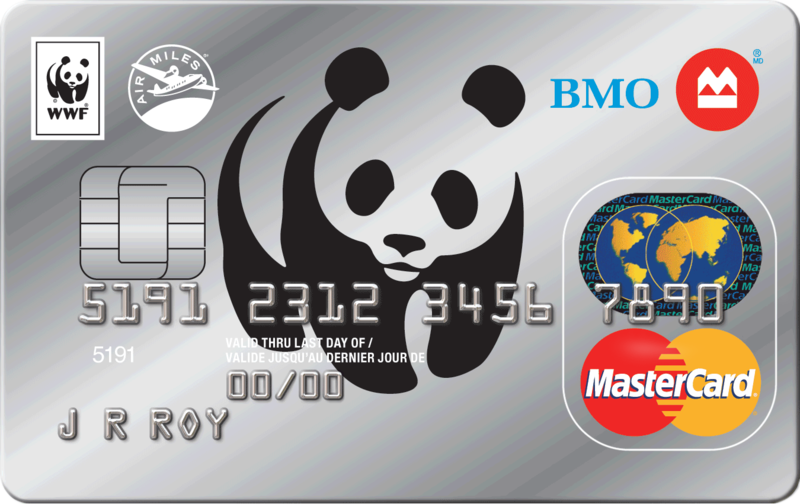 Donate: Ask guests to give a donation to WWF-Canada in lieu of a wedding gift, or as a portion of the amount they intend to spend. Offset: Encourage guests to purchase carbon offsets for their travel to your special day. Spread the word: Tell your guests all about how you've 'greened' your event on your wedding website or via the master of ceremonies, explain why it was important to you and how easy it was. Not only will it make you look good, but it will make your guests feel good!